The Williams College Interfaith Club engages in weekly discussions during the semester that examine our own different thought paradigms and faith backgrounds. 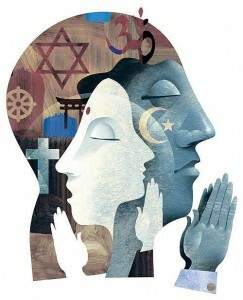 All Interfaith events are an inclusive space. Everyone is welcome. The Interfaith Club is a tight-knit group of individuals who think deeply about how the see and experience the world and from what view point. No faith background is required. Everyone can contribute. 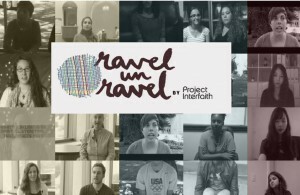 Check out the 2013-2014 Interfaith Club Project, Ravel Unravel, in which students shared personal stories about their relationship with religion, faith, and the development of identity and individual perceptions. 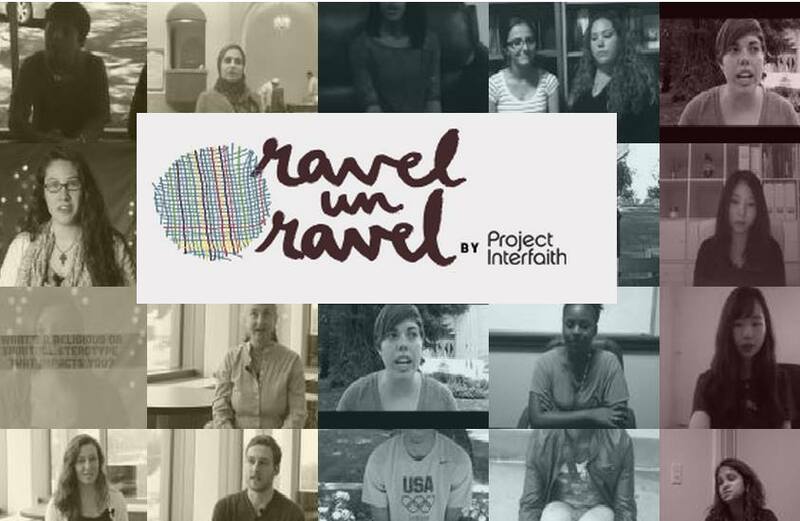 Interfaith groups of the Berkshires connect community service efforts by linking the service efforts of different faith organizations. The Friendship Center runs the Friendship Center food Pantry in North Adams. The Greater Bennington Interfaith Council supports the Bennington Free Clinic and the Kitchen Cupboard.